It is with a profoundly sad heart that we hear the news that legendary comic book creator and personality, Stanley Lieber, also known to the millions of comic book fans world wide as Stan Lee has passed away at the age of 95. Stan was responsible for helping to create some of the most iconic characters in comics that we know. Spider-man, The Incredible Hulk, Thor, The Fantastic Four and a whole host of other. Partnering with great artists like Jack Kirby, Steve Ditko, John Romita and more, he helped to build a entertainment empire that started small and humble and is now one of the most profitable in the world. All while never getting royalties for those works, as back then, creators did not receive any ownership of those works. After many years as a writer and editor at Marvel, Stan left to create his own media company caled POW Entertainment and created new characters and stories, while not as popular as those he made while at Marvel Comics, still did very well, showing that he hadn’t lost his touch over the years. 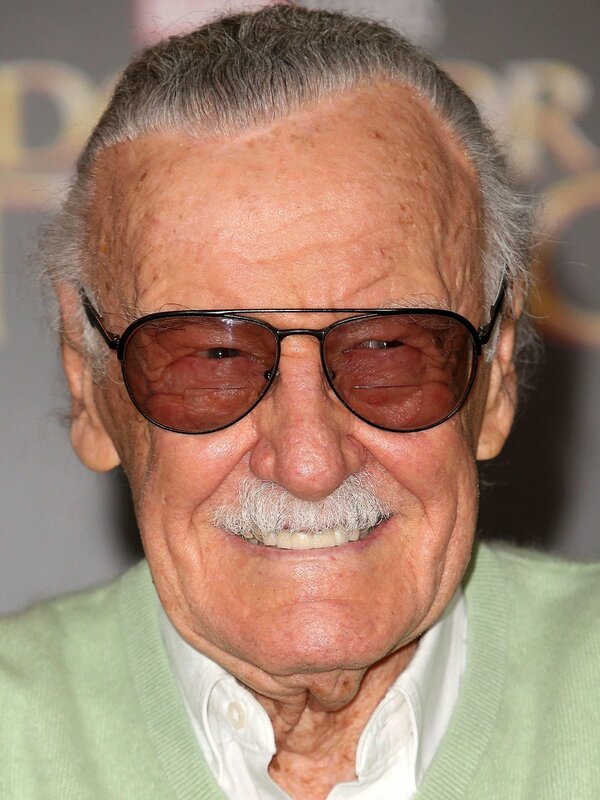 Stan became an even cultural star when Marvel began creating movies starting with Iron Man in 2008, and Stan making his cameo in the movie as Hugh Hefner. With the sucess of Iron Man and the subsequent releases of the following movies, Stan’s cameos became a staple for them, much like John Ratzenberger in all the Pixar movies. It even spawned a fan theory that Stan was an eternal because of all his various apperances, which ended up being made into a scene in the Guaridian’s of The Galaxy Vol. 2 movie. Stan was also a veteran of World War II, having the official US Army title of Playwright. The day of his passing being Veteran’s Day here in the United State, it’s fitting that he should be doubly honored for the work he has done through out his life. We here at X1, will miss not seeing Stan in the movies, but will be content knowing he lived a very fulfilling life, even with the family and personal strife that found him these last few years. We also hope he rests easy knowing, that he has made a mark on the world ensuring him immortality, like the character he played in his cameos. We send out deepest condolences to the family and the rest of the fans as we mourn his passing. 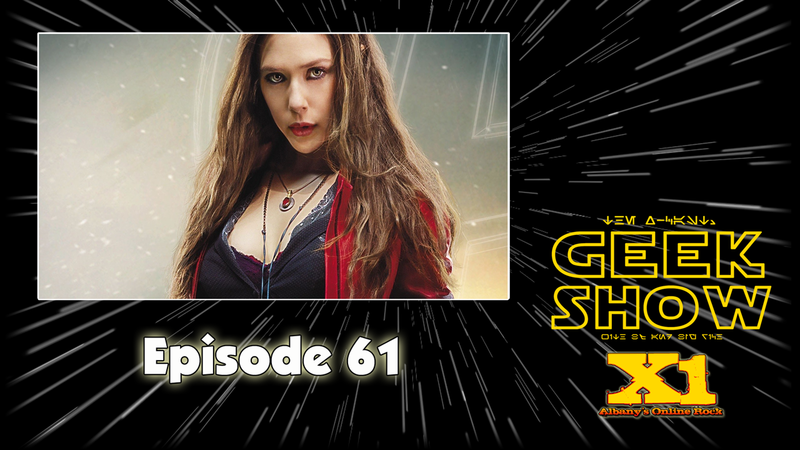 BJ and I are back for more of the geekiness you love with Geek Show Radio! 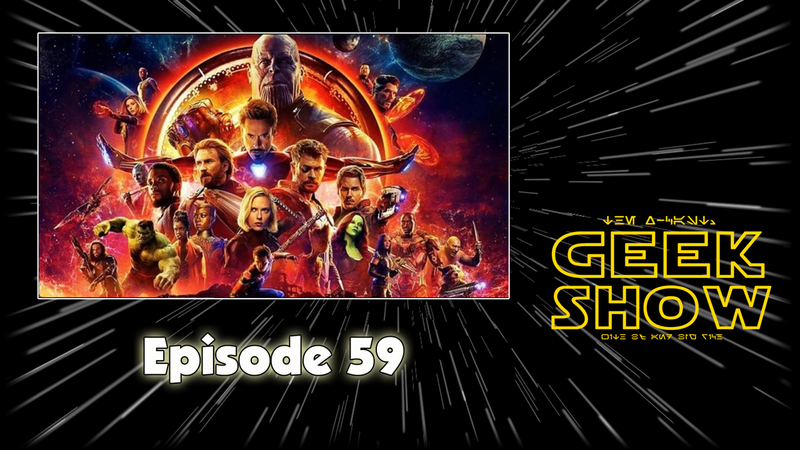 And this episode we dig into the yummy things going on right now, like the new Captain Marvel trailer, The new Disney Streaming service and a couple of the new shows it’s offering to get fans to sign up. Plus, we compare talk about how all these competing services are making it harder for us to decide where to go, with our dough! So sit down. strap in for light speed, and away we go! BJ and I are back and were coming to you from a different studio! One, if you’re a radio geek, is very special. But we still dive into some goodies, like the new Amazing Spider-Man comics! We talk about the first 2 issues and Spider-Man in general as well as some of the other new books that are coming out soon, and what we have read. We also touch a little on Comicsgate and what that is, as well as some of the Marvel movies. No live stream as we were in a different studio, but the same great show! Listen up! 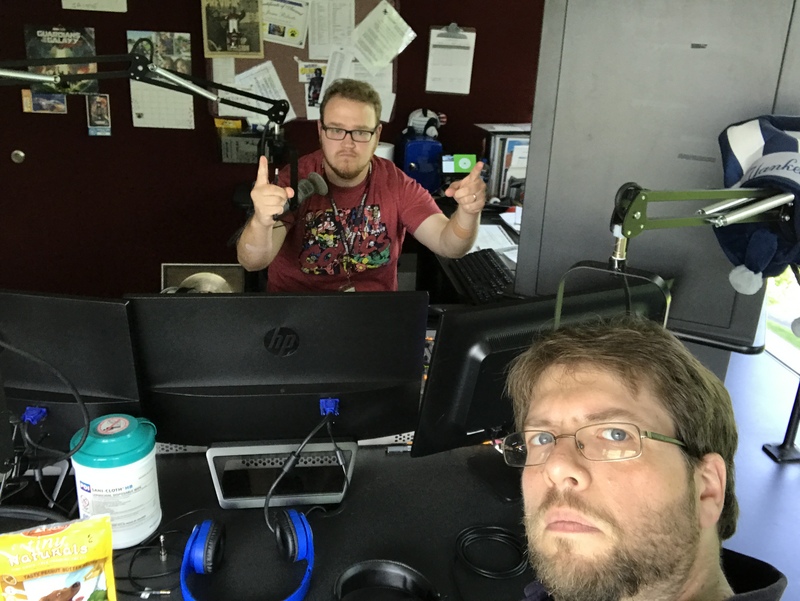 Photo: BIG Rich Lawrence : Geek Show Radio hosts BJ Ragone and BIG Rich Lawrence in the WTRY studios in Albany, NY, recording Episode 60 of Geek Show Radio. We got a hold of Allison to talk about their new music video and what they are up to now! 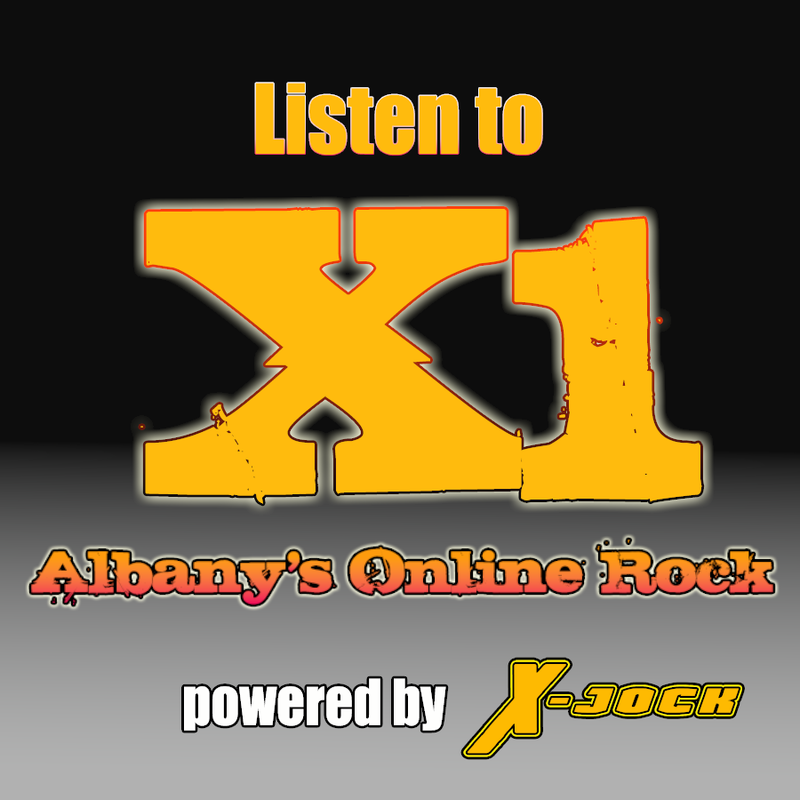 Listen to the interview below and also check out their new music video! It’s time again for another episode and we’ve got a lot to say of course! 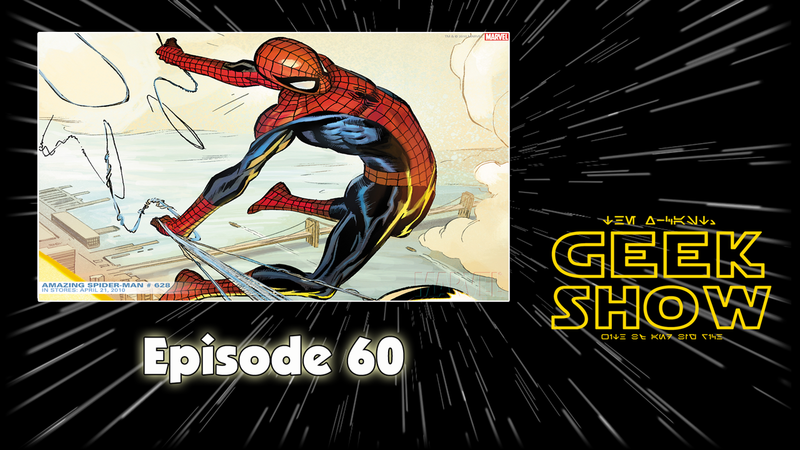 So strap in and get ready for Episode 59 of Geek Show Radio with BJ and Myself! SPOILERS AHEAD! In this episode it’s Infinity War and and how that’s going to effect the rest of the MCU and the TV shows as well! SHIELD, The Netflix shows? How does it all tie together? We also discuss the new Solo movie coming out in the next couple weeks. BJ isn’t too hyped. Why not? Gotta listen to find out. And Agents of SHIELD is renewed for a 6th season! And we have Deadpool 2 on the way! It’s certified fresh on Rotten Tomatoes, but there is a catch. And we cover some of the CW shows as they wrap up their seasons as well. So much to talk about, and so much to cover. 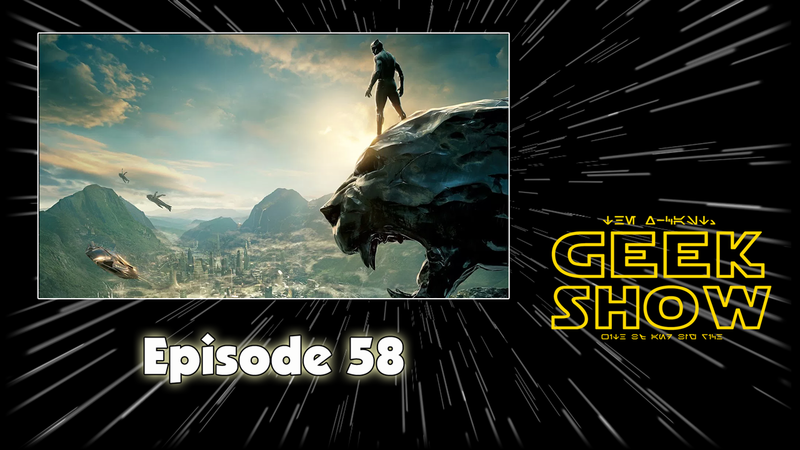 We’re talking Black Panther, Star Wars Rebels, Infinity Wars, the new Solo movie as well as Ant Man and the Wasp plus Jurassic World and Deadpool 2. We also talk a little about the news of Kevin Smith having a heart attack. 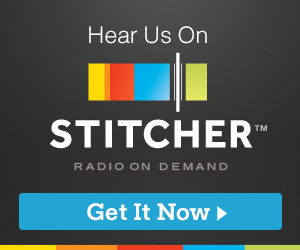 It’s been a while coming in our transition, from blog, to podcasts and now online radio. We’ve got a new web address to be able to share and find us easier! And if you would like to access our live stream, that’s easier too! !